Explore your potential at Team Touche with our knowledgeable & engaging staff. Explore the different levels of classes that we offer. Meet our alumni, coast to coast. Stay up to date with TTFC's best performers. 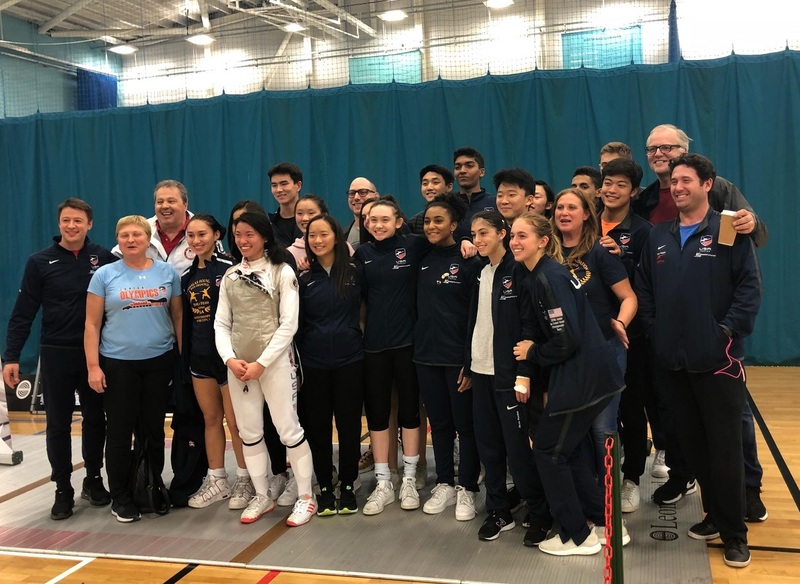 As San Diego’s premier fencing academy, with more than 150 active members, Team Touché helps refine free-swinging students into deft deflectors and Z-carving virtuosos while providing a fun and engaging fitness activity. 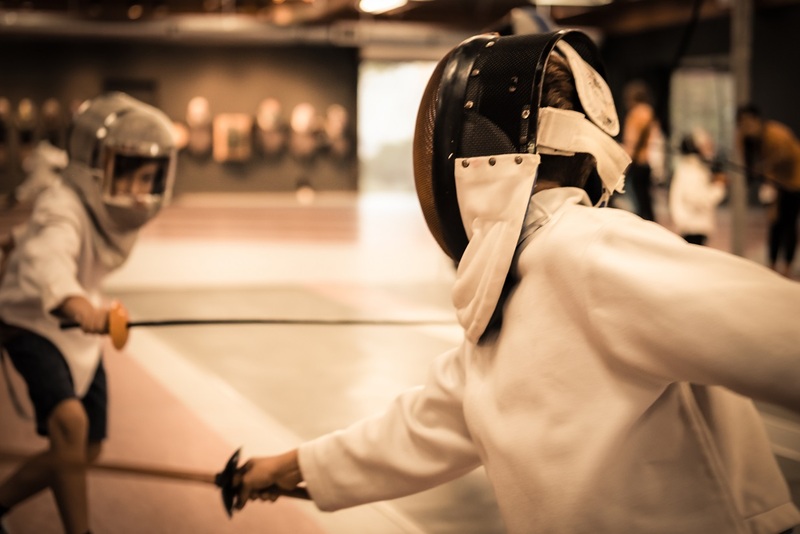 Fencing has long been used to improve reaction time, dexterity and grace while strengthening muscles and developing speed. At Team Touché, students will be able to glean helpful knowledge and techniques from a group of coaches, boasting many years of experience and a bevy of swashbuckling high-seas tales. 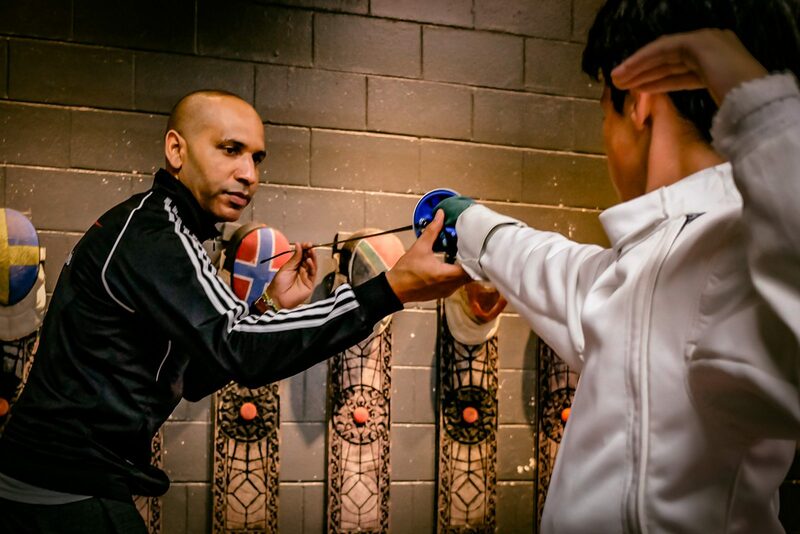 Pursue whole-body fitness while partaking in an engaging activity at the Team Touché Fencing Center. Our birthday party was too fun. The boys all really liked the instructors. Most of the kids' parents stayed to watch the competition. My birthday boy got 1st place. We're going to start classes in the fall now. My 12 year old is hooked! Coach Tedd has helped my daughter win three national tournaments. We are preparing for an international competition. She trains almost every day with Coach Tedd. Team Touché is her home away from home. I am a huge believer in how Team Touché works with children. They are very encouraging yet they remain firm when it comes to training. My son's goal is to fence in college. And he is working really hard. So proud. Thanks TTFC! My 10 year old son had a tough time with other sports. 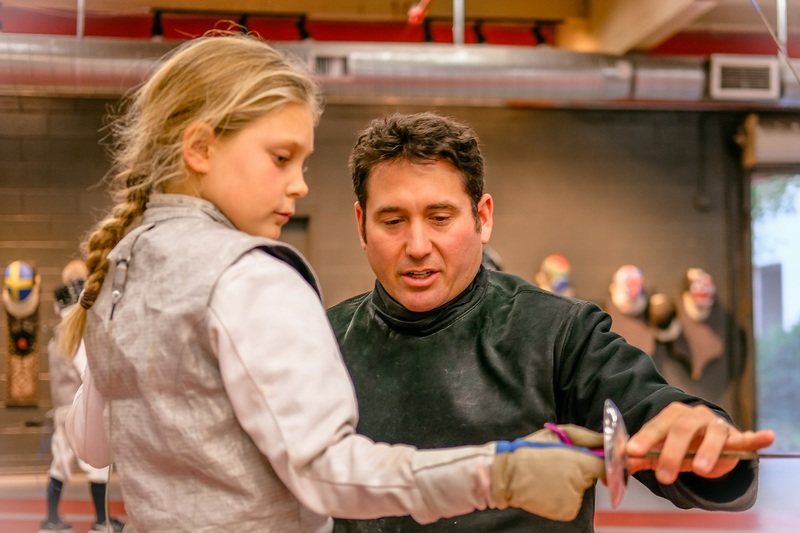 Nothing we tried clicked, but thanks to Coach Tedd, fencing is now his passion. He is in the advanced foil class and he is pretty proud of himself. I love that he is so engaged. We recently fenced in our first tournament and he really held his own. When my 14 year old daughter told me she wanted to fence I didn't know what to expect. Now she fences sabre and loves it. I'm proud she's a Jr. Coach, too. She really likes volunteering in the summer.